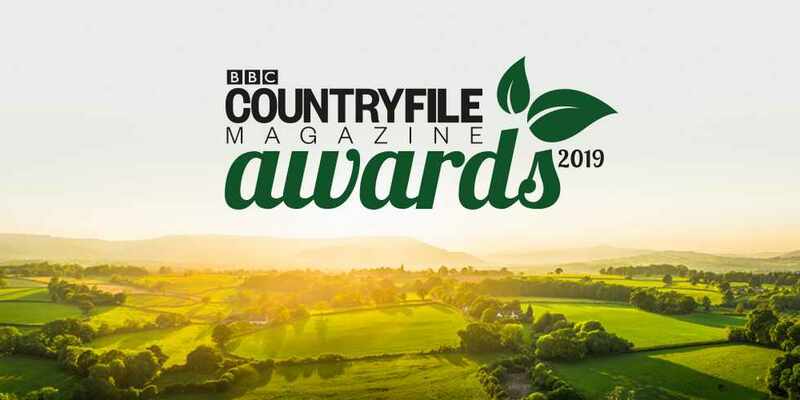 BBC Countryfile Magazine are inviting readers to send in their suggestions of the very best of the British countryside for the BBC Countryfile Magazine Awards 2019. 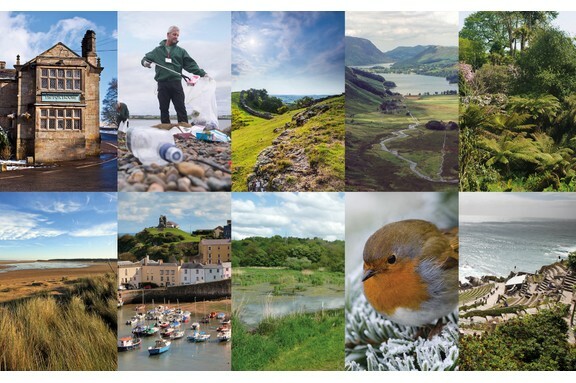 Nominations open from today, giving the people of Wales the chance to celebrate the counties’ mighty landmarks, outstanding national parks, beautiful nature reserves and finest rural pubs. This year there will also be a new category – Village of the Year – which is sure to be hotly contested. Place your nominations at www.countryfile.com/awards. In the 2018 Awards, the dramatic coastline, inviting beaches and wild shores of Pembrokeshire was awarded the prestigious Holiday Destination of the Year title. What could bag the 2019 titles? Following submissions, an expert judging panel, will gather to review all the entries, whittling down the vast number of nominees down to a shortlist of five contenders in each category. The announcement of lucky nominees will follow in in the New Year. The nomination process opens online at www.countryfile.com/awards from October 23rd and will close on November 25th.